Katy has been knitting and crocheting for 10 years and selling her items at local craft shows in Colorado for 3 years. You want some fun decor for your home that's functional and handmade. Something you get to design. Something you get to tell your friends: "Yeah, I made that." 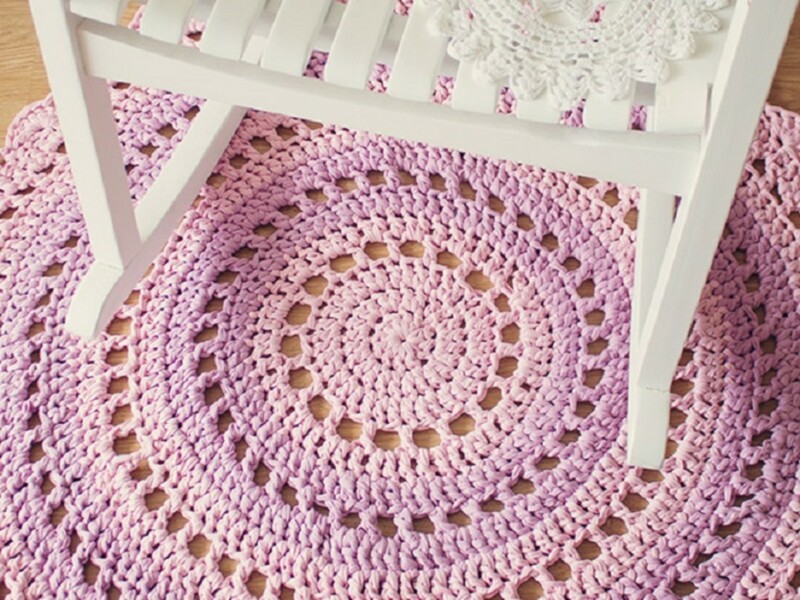 Learn to make a crochet rug you're proud to have in your home. This crochet rug pattern can be adapted to any yarn or size. Then the guide that follows takes you through the basic steps of crocheting your own rug and gives you tips so you don't have to learn the hard way! 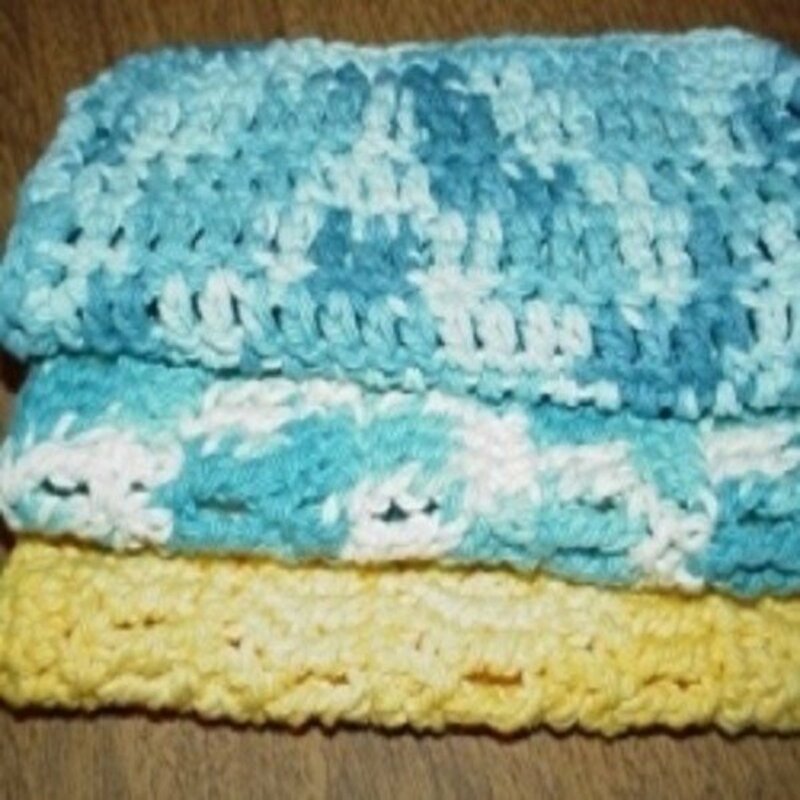 This is a basic crochet rug pattern that you can customize. 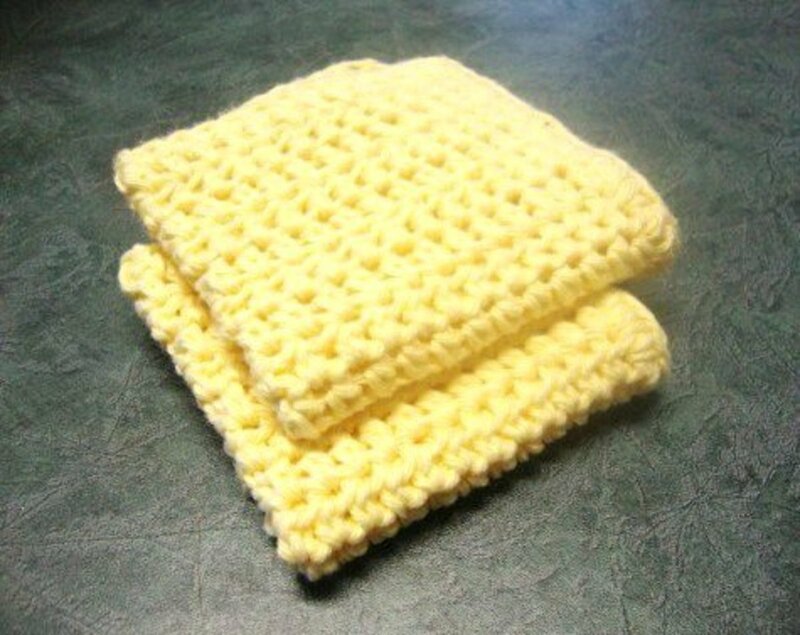 It's made with double crochet stitches and sized for a worsted weight yarn. You'll see it's super easy. Once you understand the basics you can customize it with different styles of stitches or colors. Repeat Row 2 until rug is desired size. Okay, do you have the basics? Now it's time to learn about yarn, hook sizes and how to find some more exciting rug patterns. Crocheting lends itself to certain design structures. The types of crocheted rugs you commonly see are a reflection of that. Most rugs made from a crochet pattern are either made in a circle or long oval and spiral outwards or are constructed in rows and result in a rectangle. How you make your rug is going to depend on its end use. Is it going to be in an area where it gets a lot of foot traffic? You might want to make it durable and out of a material that is easily washable or select a color that does not show dirt. If the rug is just for decoration then you want to focus on picking up colors and motifs. See the chart below for crochet rug design guidelines including material suggestions. More detail on materials below. 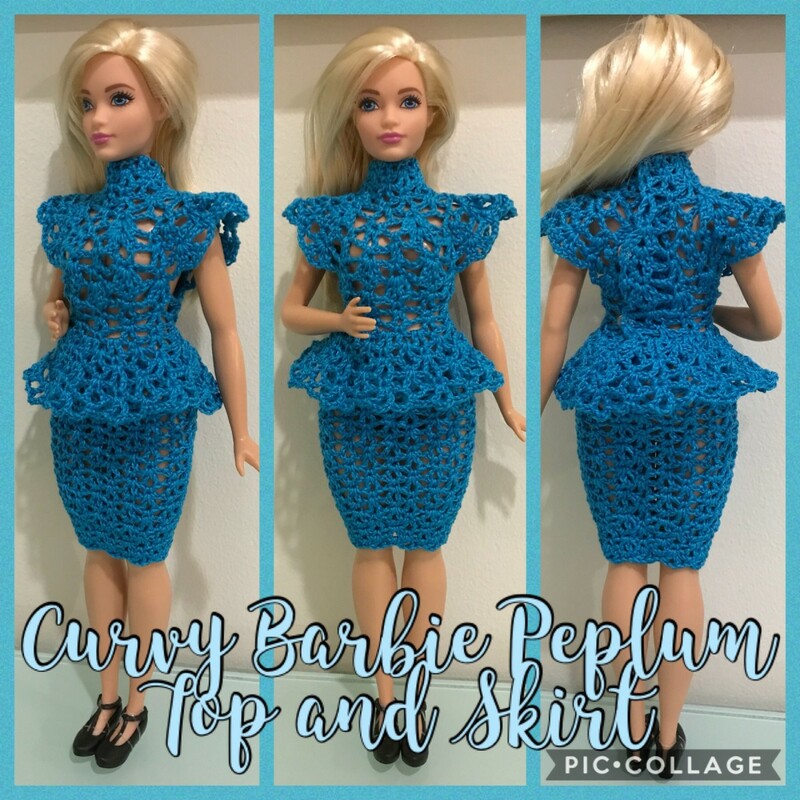 Recommendations for style and material based on crochet rug application. You get to pick the yarn to use! The material and color are totally up to you. Consider the material of the yarn before beginning. Different materials will handle differently while crocheting and some are not suited for the wear a rug goes through throughout its life. When choosing a yarn to use for crocheting or knitting rag rugs look for durability and washability. Rag rugs are a great way to use up a large quantity of yarn you have on hand that is too rough or scratchy to make wearables you would have against your skin. Wool that is irritating as a scarf or hat suddenly feel great under your bare feet. But consider how often you will need to clean your rug before you commit to using something like wool, which will typically need to be washed by hand. Bulky yarn is super fun for making rugs. The project is finished faster with a chunky yarn and produces a sturdy product. This is a great idea for an outdoor rug. Rag rugs can be made out of any fabric that can be made into a pliable "yarn". Rags or old t-shirts are commonly used. Making t-shirt yarn to use in your rag rug is a nifty way to re-purpose old t-shirts. There are a few things to consider when picking your rug pattern. 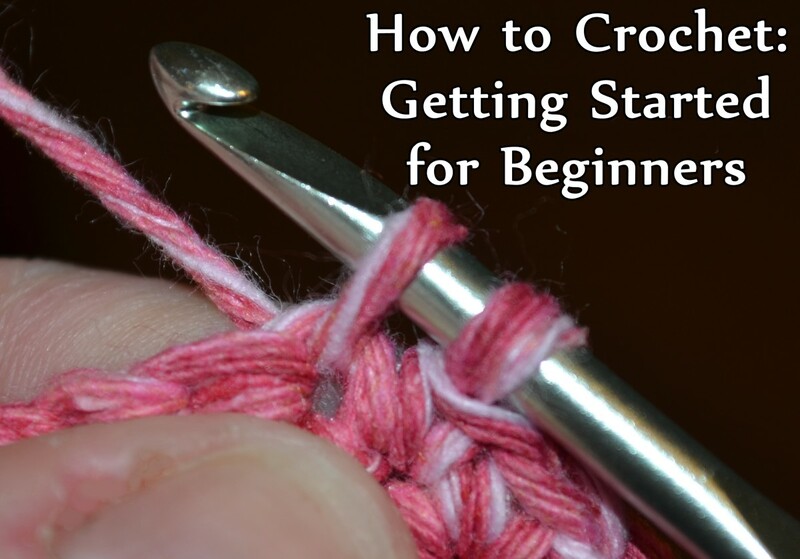 Most patterns list the skill level required for someone to crochet the product. 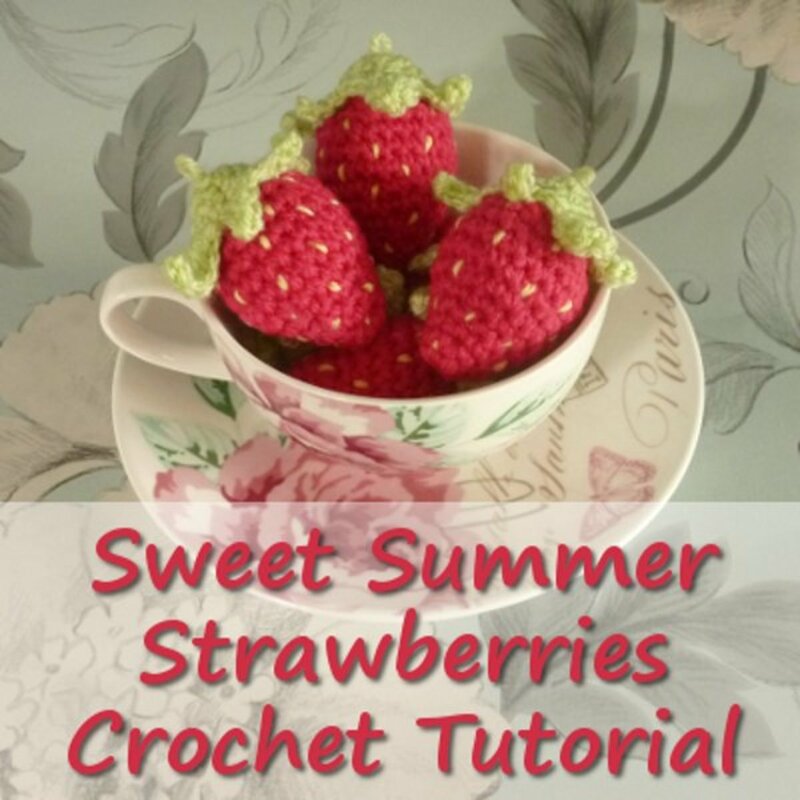 If you are not sure what your skill level is, take a look at the stitches used in the pattern and make sure you know how to use them or can find a tutorial you can understand on how to do the ones you aren't familiar with. 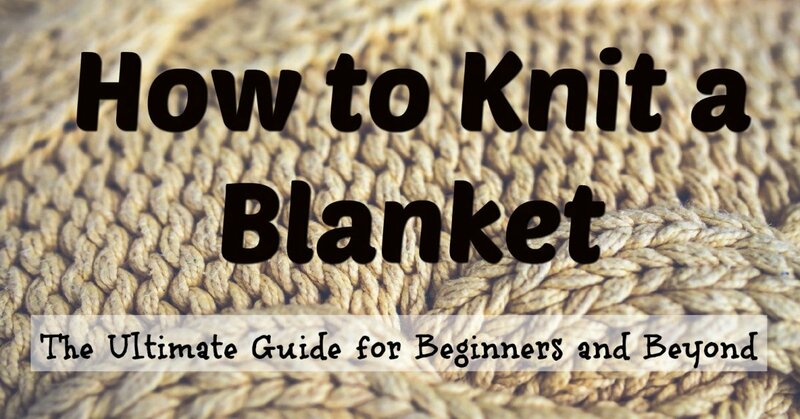 If the rug in the pattern is not the exact size you want you rug to be or it uses a different gauge than your hook and yarn gives make sure it can be adapted and you know how to do it. If you have your own idea for a rug go for it! Or if you see a cool rug on Pinterest there isn't a pattern for and you think you can replicate it, go ahead! Make sure you write down the stitches and counts as you go so you can reference them later in case you get interrupted. Crochet Rugs are great projects to add customizable style and comfort to your home! You are ready to start on your project. 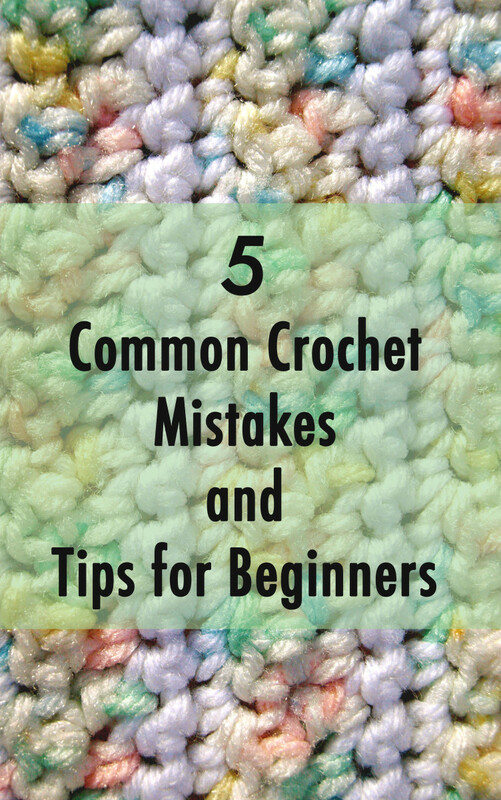 Hopefully, you finished all the recommended prep work so you can focus on the crocheting. 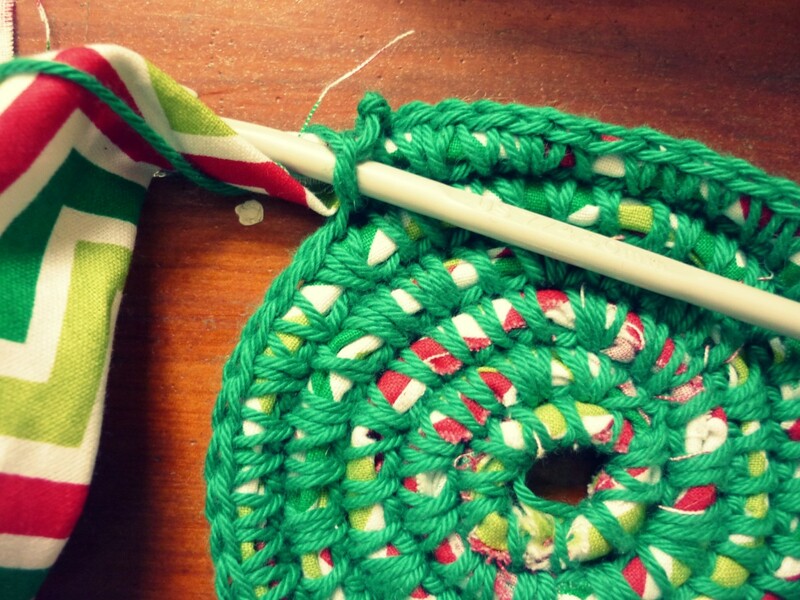 If you are making a circular rug the pattern will have you increasing the number of stitches on every round so make sure you are paying attention to every instruction that tells you to make multiple stitches into the same stitch. If your rug starts to curl up as you grow it outwards then you are not adding enough stitches with each row increase. 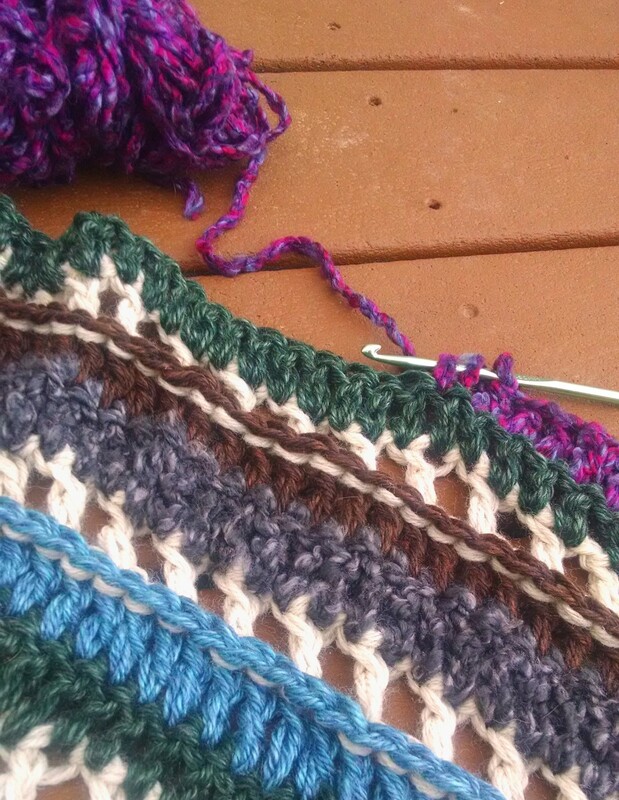 With any large crochet project like a rug that uses a lot of yarn it is important to keep it organized especially if you are frequently switching colors as that tends to tangle things up. Use a yarn bowl or other organizing tool to get the strands from tangling. 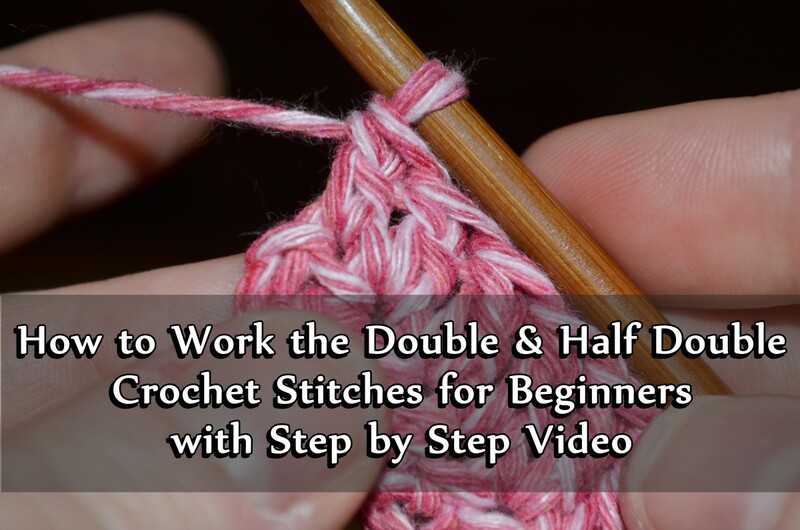 After the last stitch you will still need to tie in the loose ends. Make sure all knots are secure and the ends are well hidden. Before the rug is ready for use it is a good idea to rinse out first and allow it to dry. Use proper care depending on the material. Wool especially needs to be laid out flat and not rung out but all materials will benefit from drying flat. Use this opportunity to block your rug into the proper shape so you can minimize the appearance of any imperfections. Now its ready for use! You can step back and admire your hard work (and force your friends and family to too). Just make sure you continue to care for the material as recommended.